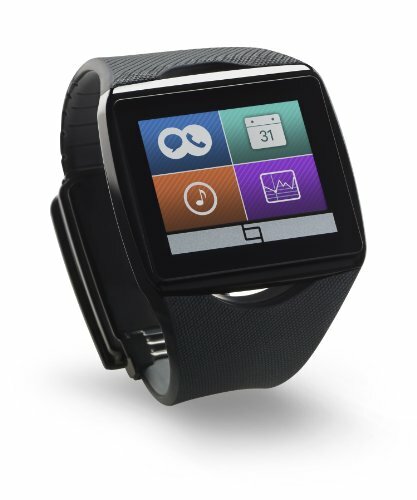 Qualcomm Toq Smartwatch for Android Smartphone Black. With original accessories. Toq is compatible with Android smartphones (Android 4.0.3., Jelly Bean and above preferred). Toq is not compatible with iOS devices. Manufacturer: Qualcomm Connected Experiences, Inc. Publisher: Qualcomm Connected Experiences, Inc. Studio: Qualcomm Connected Experiences, Inc. If you have any questions about this product by Qualcomm, contact us by completing and submitting the form below. If you are looking for a specif part number, please include it with your message.